As one of New Jersey top hvac and air conditioning companies we always made a strong dedication to our clients hot climate comfort and their health by offering well planned solutions to your air conditioning requirements. 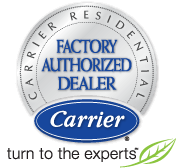 We offer their cool and comfortable guarantee in writing for all of their central air conditioning system repairs nj. We are licensed, insured and NATE certified business and a renowned innovator in creating a cool and pleasant environment for workplaces and homes. The experience of this business in designing and central air conditioning system installation nj, combined with complete measurement and study of your office or home, is their promise that your summer will be chilly and comfortable. 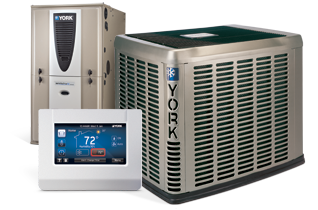 We specialize in central ac system service nj, whether it is existing or new construction. The business specializes in central air conditioning system service nj, central air conditioning system installation nj, add-ons, and improvements. This air conditioning company is proud to be one among the leading dealers in New Jersey, and they also concentrate on designing, installing, fixing and maintaining all brands of equipment for both commercial and residential properties. 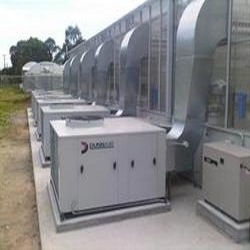 High efficiency units and variable speed systems. Package and split roof top units. All Week Air Conditioning gets the lazy, misty, hot time of the year off to the best probable start by means of its 16-point check and an air conditioning competence check. Moreover, an air conditioning service agreement of this business will offer you the liberty to take pleasure in your summer in a cool and enjoyable atmosphere around the clock. So, get in touch with All Week Air Conditioning today for all of your heating and cooling requirements for your home or office.